Julia Hammond is a freelance travel writer based in Essex. 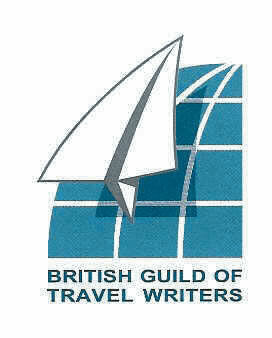 Winning Mail Travel’s Deep South competition was the catalyst to pursue a career in travel writing. A member of the British Guild of Travel Writers, Julia features in several anthologies – Bus Pass Britain Rides Again, To Oldly Go and Essex Belongs to Us. In addition, she has published five Unanchor guides for Kindle and has written for numerous online and print publications including the Sunday Times Travel Magazine. Visit her website at http://www.juliahammond.co.uk, tweet her at @juliamhammond or find her on Facebook at Julia Hammond Travel Writing to keep abreast of her latest news.